I apologize that I could not reply earlier .... Looks like you solved the problem with the flight? In cameras.dat she was hiding? Maybe, although I have to GWX all loaded without problems, there is no crash when loading a saved campaign, tried several of their profiles, it's okay. Just used pure SH3 Commander, in addition GWX weighted and their modifications in campaigns and works WREFORD BROWN. But nothing like this has happened. This cameras.dat I used more when gui 1360x768, but after it was finalized at 1920x1080, citing cameras.dat from Vanjast. If not a secret, then what exactly was the problem? Haukka81, hi! To be honest, I used ready-made d3d9.dll and d3d9.ini of mod from Vanjast's. I myself can not help in this matter. Thought as something that would make a "quick RecManual" for GWX well and created on the basis of "modes" of nataraj (http://www.subsim.com/radioroom/showthread.php?t=209791) something like this on his idea as a supplement to WideGui 1920x1080. 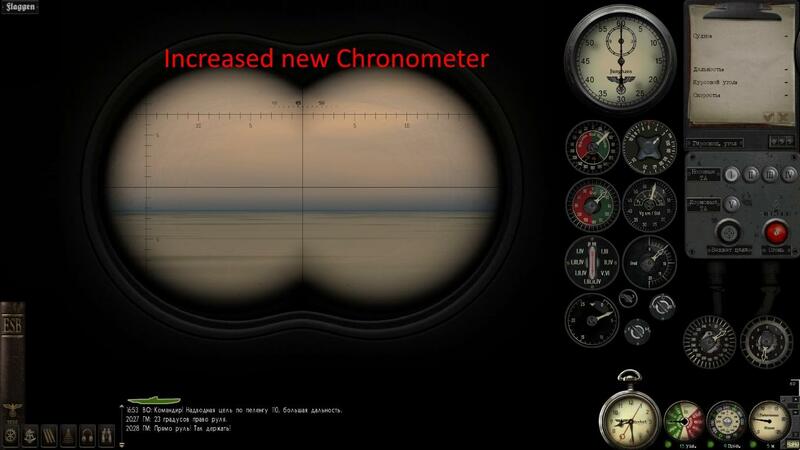 If you are interested, after some time to lay out a small update, in addition, increased Chronometer windows Uzo and ObsPeriscope, because the resolution of 1920x1080 reduced the original size of the chronometer. 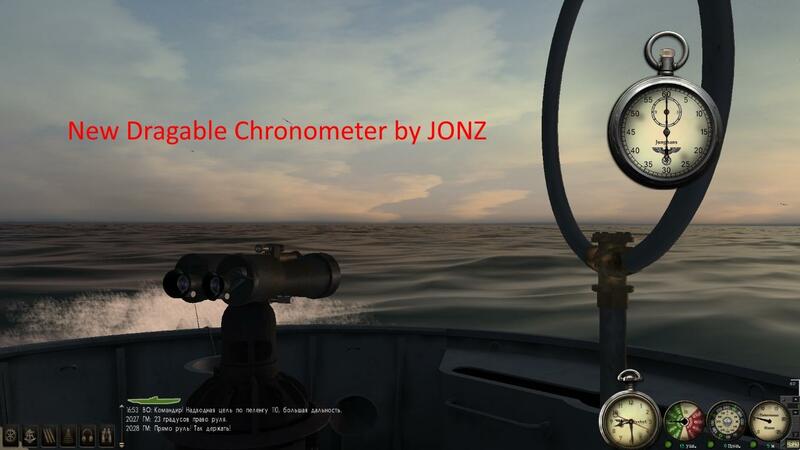 This also affected the Dragable Chronometer from JONZ. A little later, maybe tomorrow, I'll post a little update. Something I can not remember what about what you say. If possible, select the screenshot, and can help you personally. Think of an update to make this kind of tablet (for options on request). That captain menu is optional mod that comes with GWX gold. Link added to the top of the main theme. This update is not required, except for two small patches (AttPeri & UZO Sol Bearing 10thx fix (Dials.cfg) & Close AOBFinder Background (menu_1024_768.ini)). To correct Sol Bearing 10thx enough to apply Dials.cfg, straightening Close AOBFinder Background need to menu_1024_768.ini in blocks G26 I242 and G2B I173 correct position Pos = 444 -286,195,195. This is for those who do not want to change something else. Major update touched oversized timepieces (due to 1920x1080 resolution has decreased in many of the objects in size) and adding the quick guide to the courts, both military and trade and other. Panel management is based on the idea management natar (http://www.subsim.com/radioroom/showthread.php?t=209791) and is not quite complete in terms of the presence in it of vessels. I have time and without that not a lot to do everything is not always possible, so there is documentation in the folder templates for use by those who know a good judge. 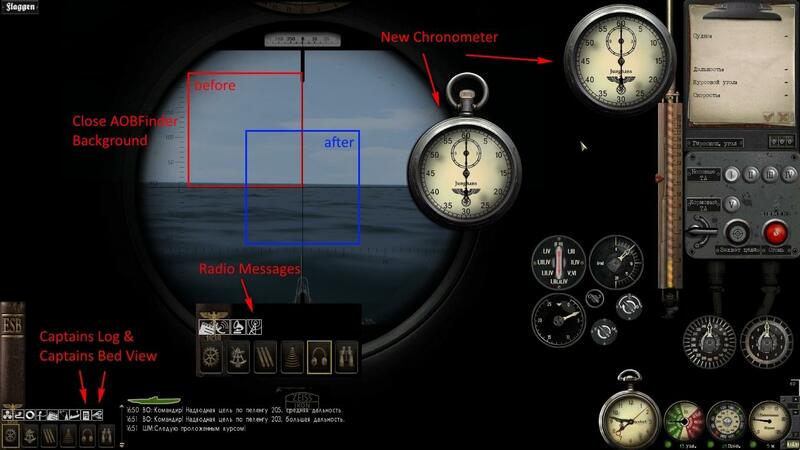 Also in the documentation folder is a simplified view of leadership, little changed AttackScopeMask.tga and ObsScopeMask.tga, as well as Chronometer.tga with White Dial (use as desired). 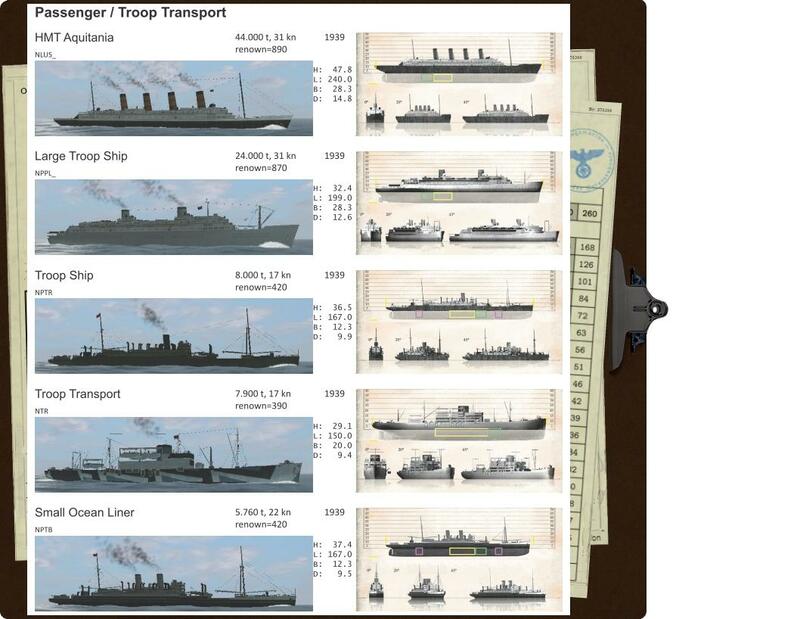 In the folder Patterns, that folder documentation, there is a little more guidance from LGN1 (http://www.subsim.com/radioroom/showthread.php?t=152714), one may choose to make for themselves, and such an option, it is enough to rename tga files as it is intended mainly updating. Everything is done for GWX 3.0, templates and go for GWX 3.0, and GWX 3.0 + MFM. With all the things it is not difficult to read by clicking on the links that are given above. Key0 = 0x4B ,, "K"
Key0 = 0x4d ,, "M"
If these lines are missing, according to the most edit the given example. Last edited by Ahnenerbe; 09-14-2014 at 10:42 AM. I'm having a lot of CTDs using the GUI. They appear in any circunstance: navigation alone or attacking convoys or in the Kiel canal or in St. Nazaire. 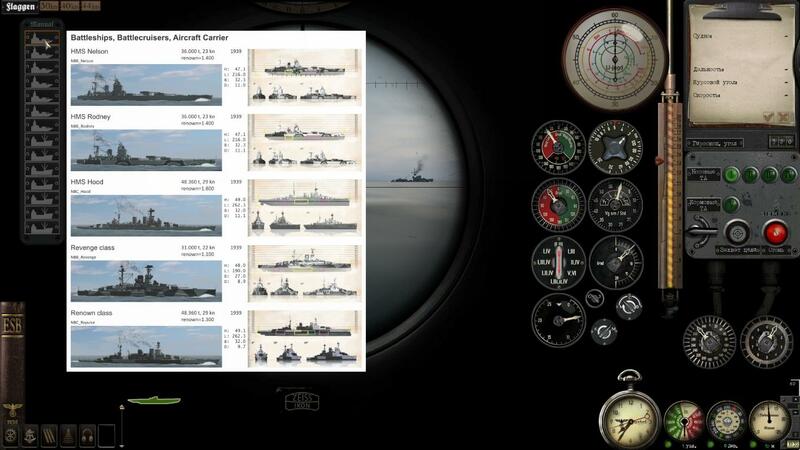 I don't have these CTDs with Widescreen MaGUI 1360x768. Anyone has these CTDs? I don't see a great interest in this GUI and it deserves a better attention. Please share your experiences! I tried this mod and I love that it is in such a high resolution but I had a halo i my screen, a light yellow circle on every screen. Anyone else experience this? Also the FM interior mod don't seem to work with it.